We Americans love shopping malls – with their one-stop convenience and they’re air-conditioned! They are everywhere in America but were did how and why did they become so ubiquitous? With a history stretching back to ancient Rome and Trajan’s market, how are the modern malls develop? 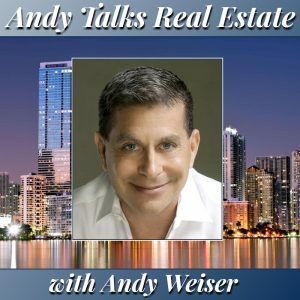 Andy talks about Stanley Whitman, the “Walt Disney of the shopping center industry” and Victor Gruen as he takes us on an exploration of the history of the shopping center.